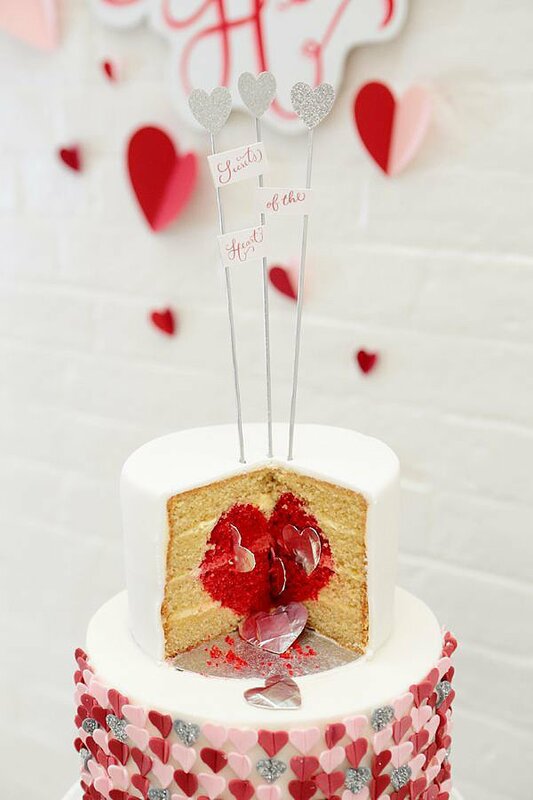 With Valentine's Day just around the corner, it got me thinking about hearts and heart shaped things. 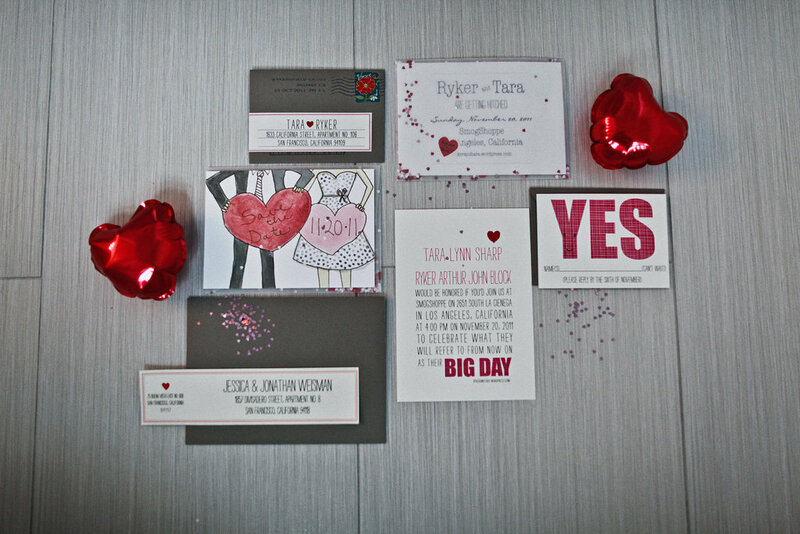 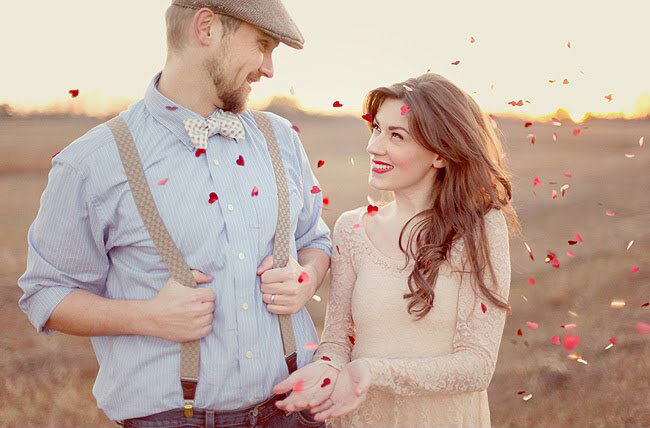 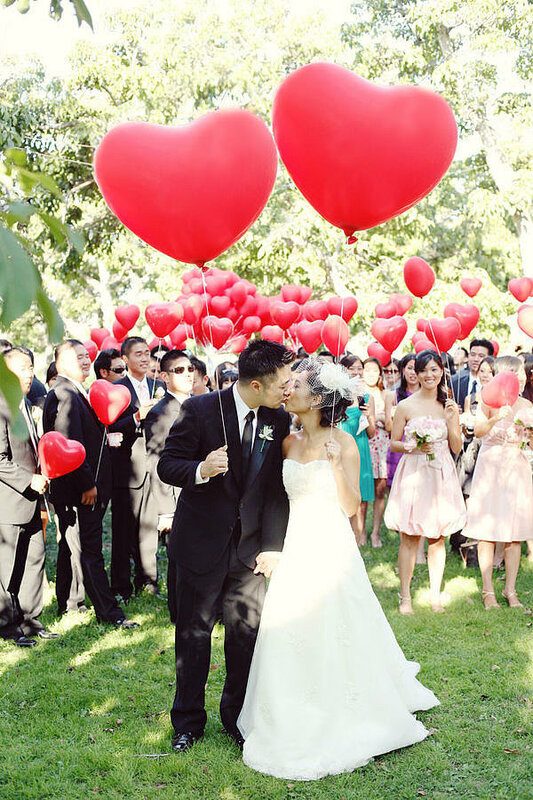 When you are in love or in the mood for love, naturally you think of big red hearts. 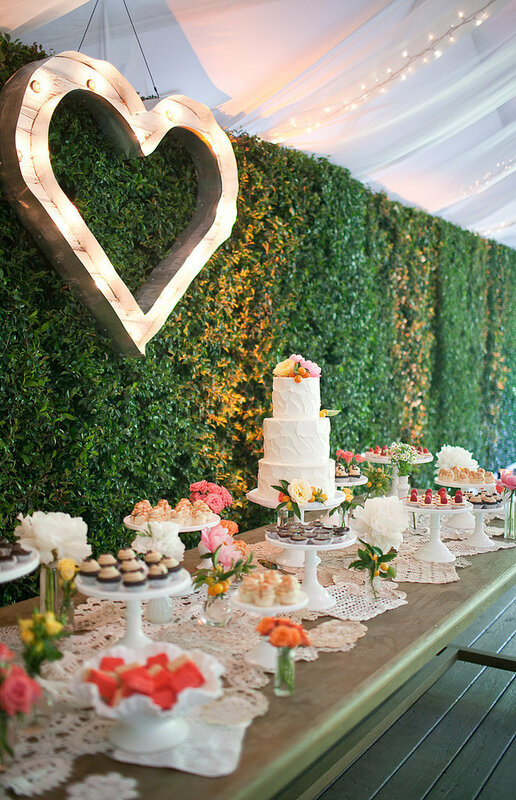 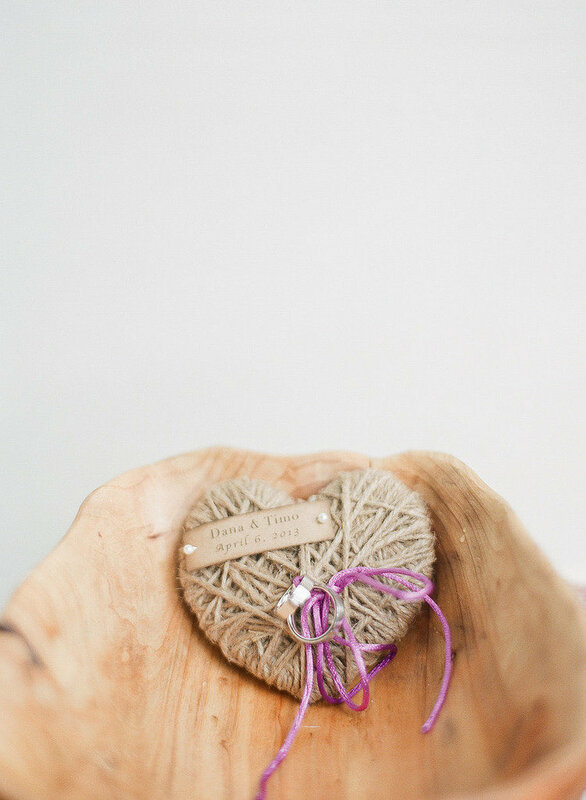 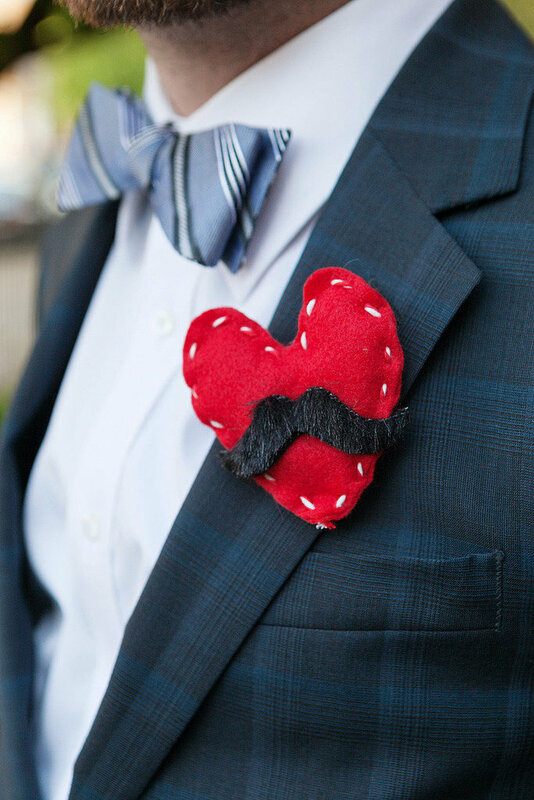 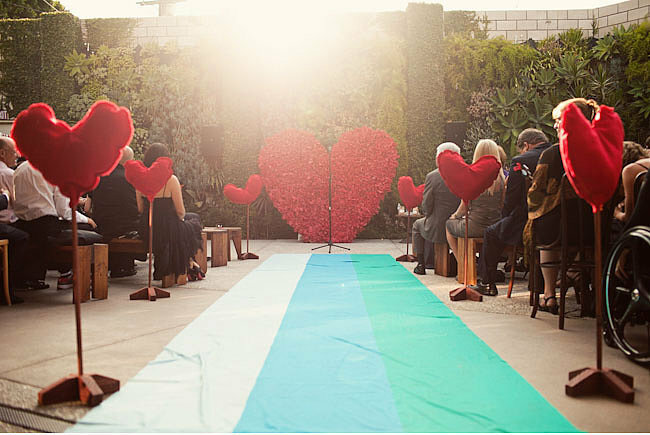 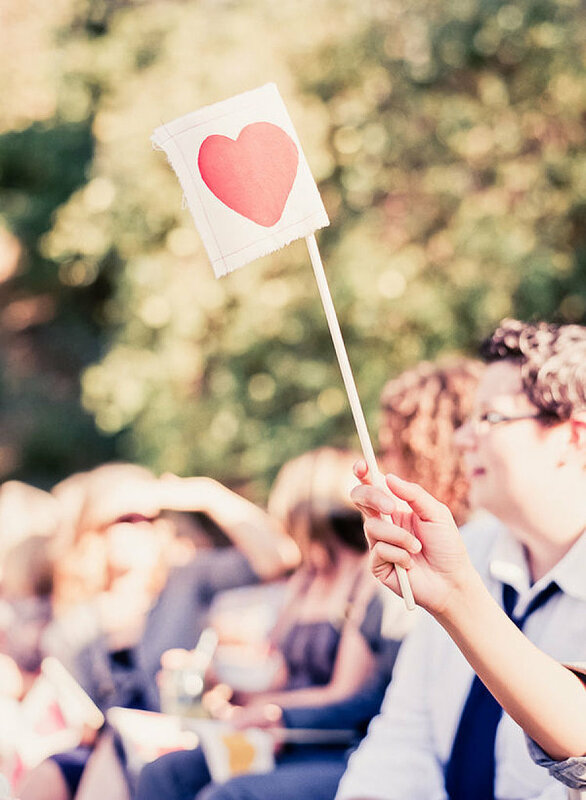 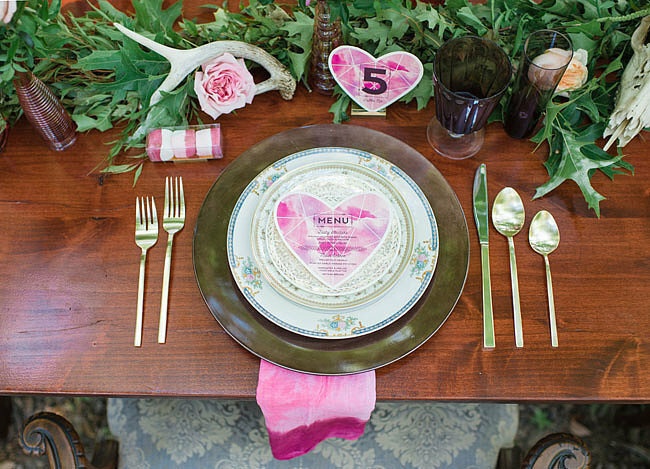 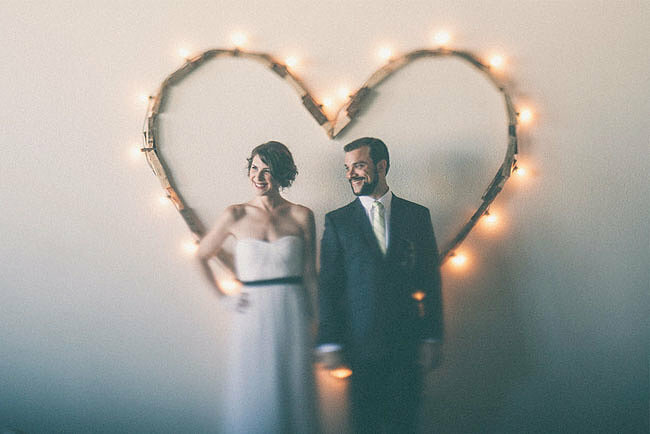 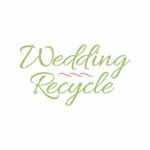 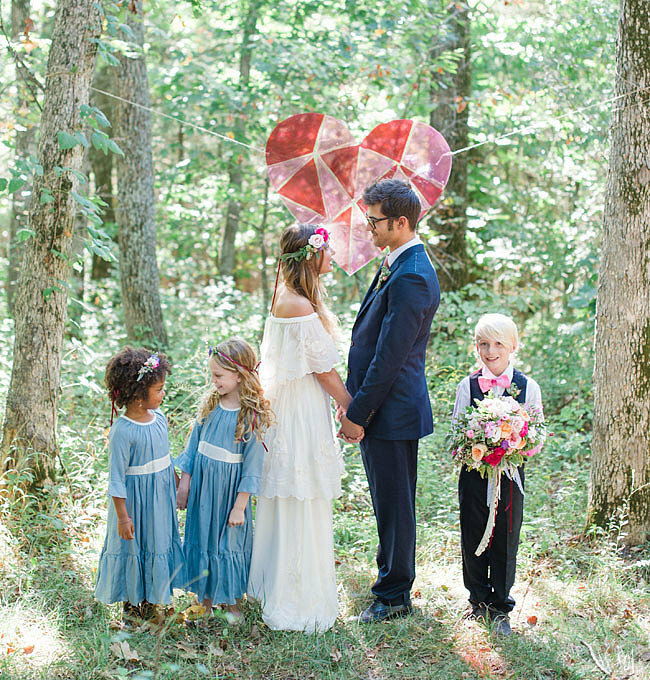 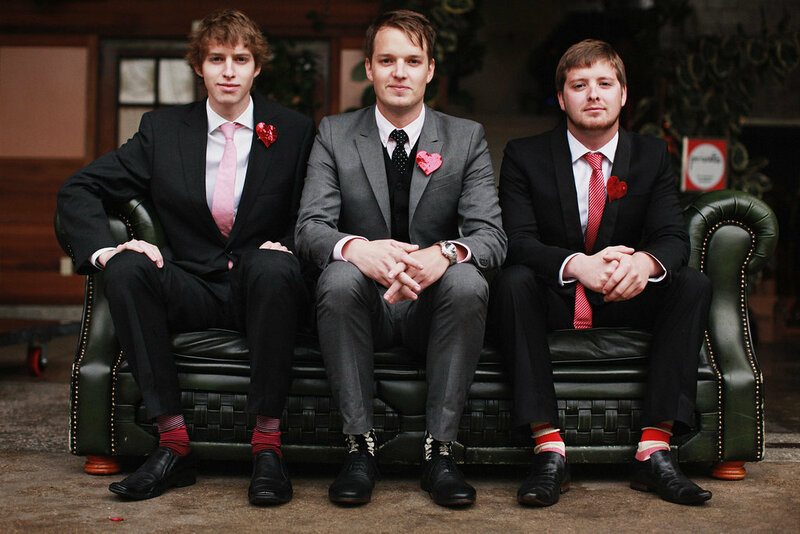 Some people think heart décor is cheesy but there are fun and classy ways to incorporate hearts in your wedding too. 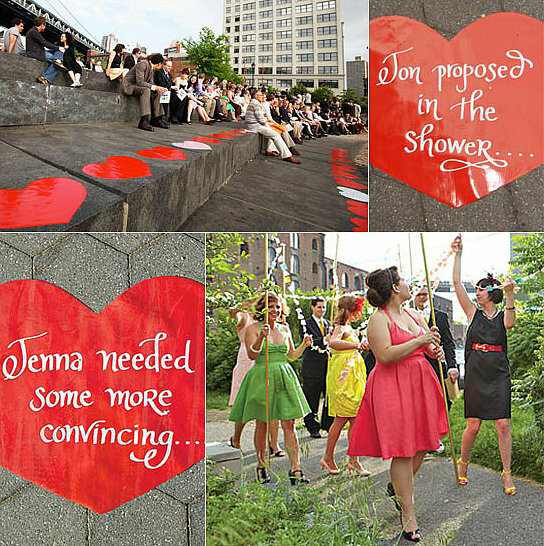 Here are some inspirational pictures for you!